I like my veggies, but sometimes the same old thing can get mundane. I’m not a major foodie, I don’t put zest on things or have a very refined palate. However, I can still appreciate the differences that cooking methods make. 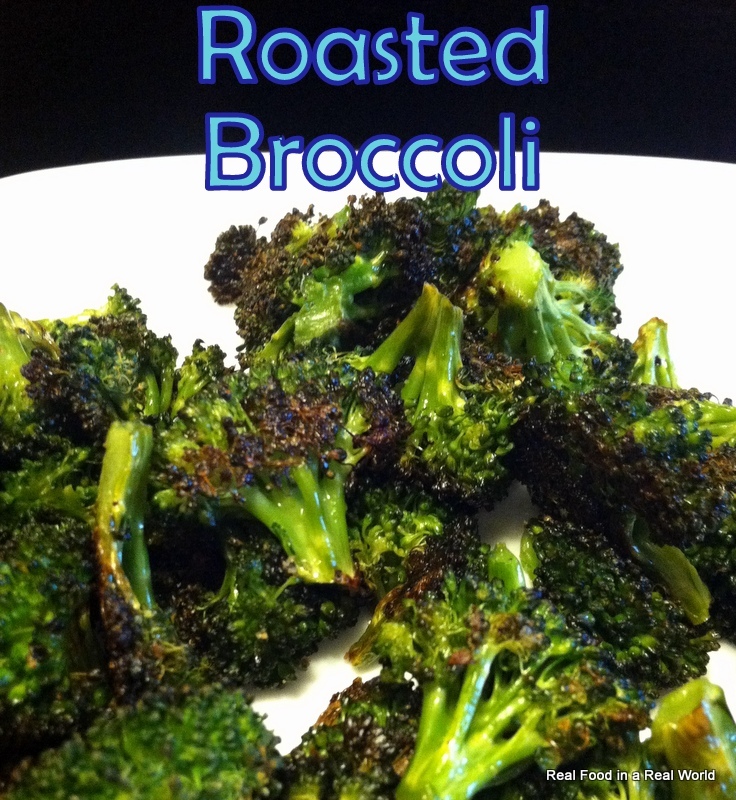 Steamed broccoli is good, but roasted broccoli is a whole new level. It’s crazy easy, and oh so delicious. 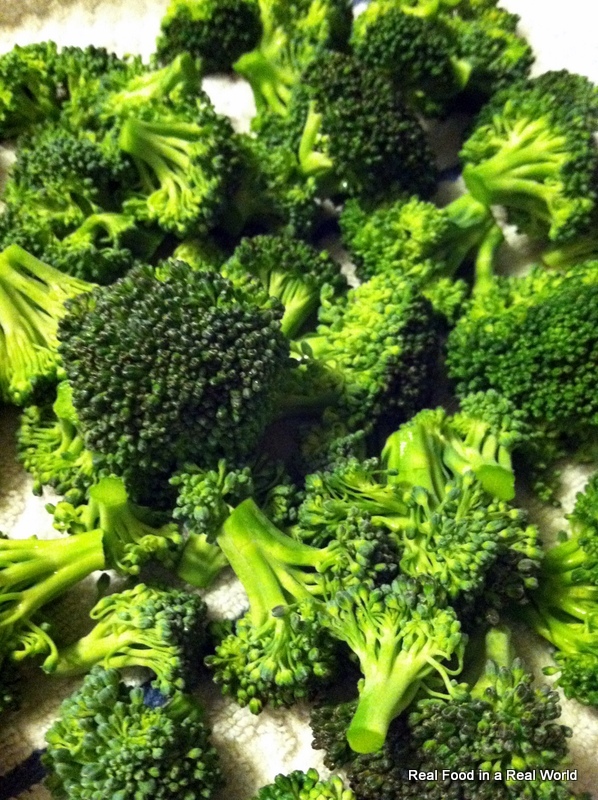 Wash the broccoli and cut into florets. Then dry until you can’t dry anymore. This will make all the difference between roasting and steaming. 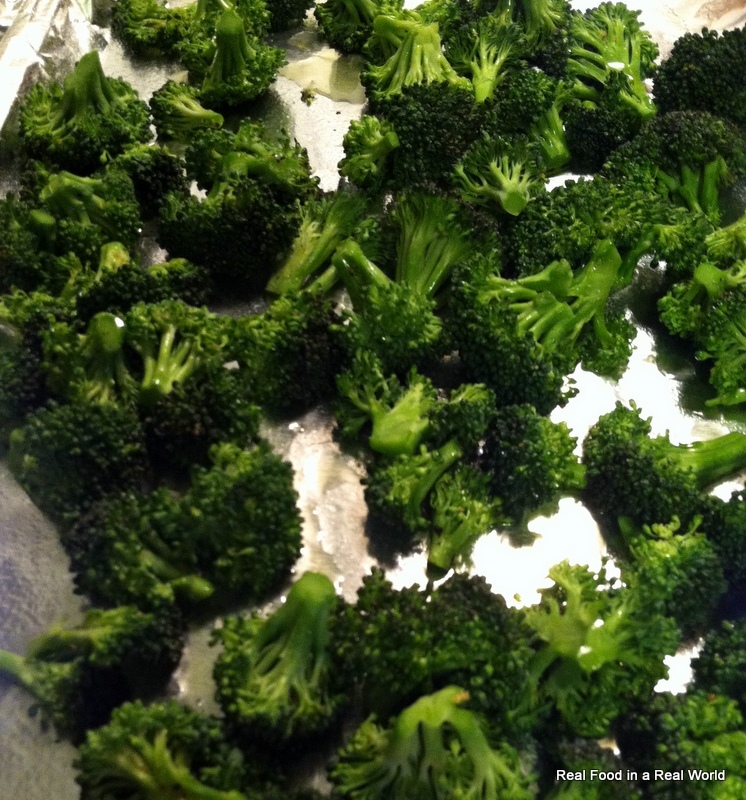 Roasting involves caramelization, and water will interfere with the process. Keep an eye on them, you want nicely browned not charred. Consume. Probably all of it. It’s really good.